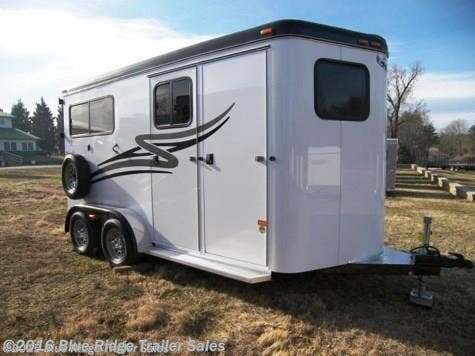 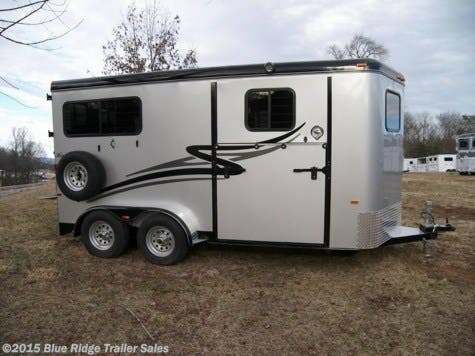 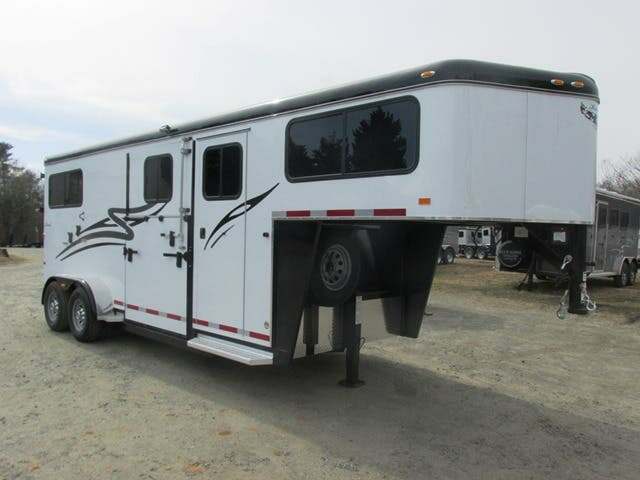 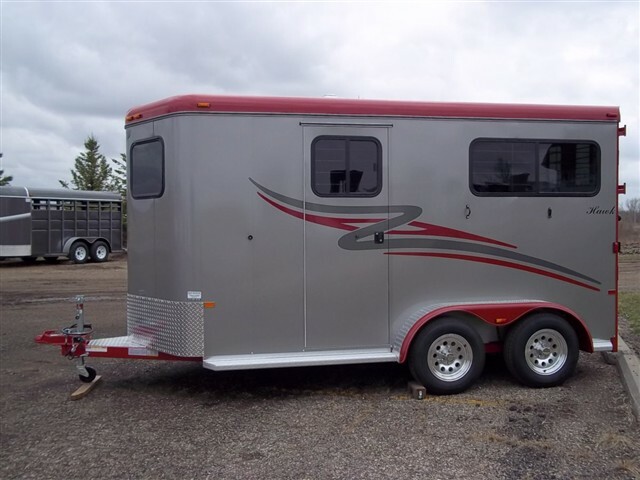 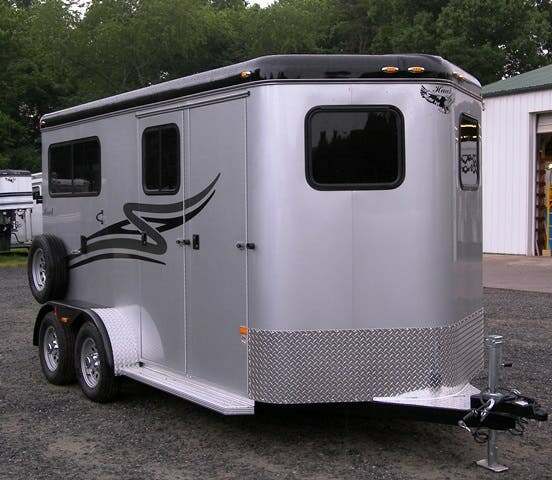 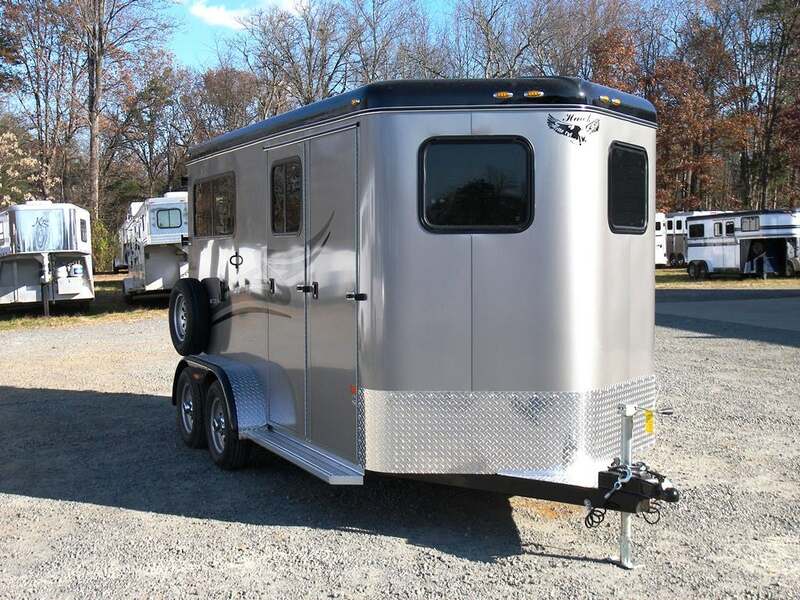 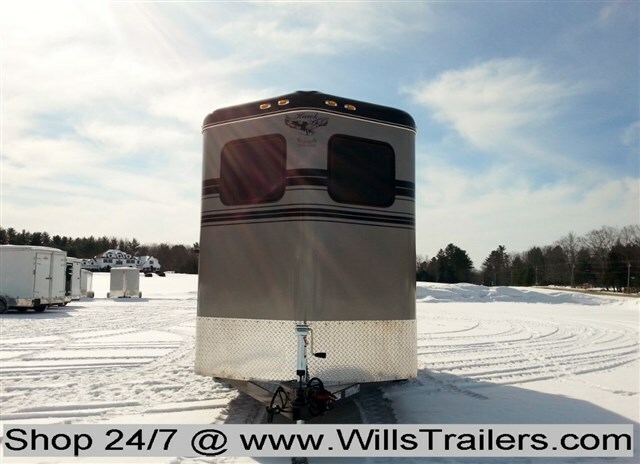 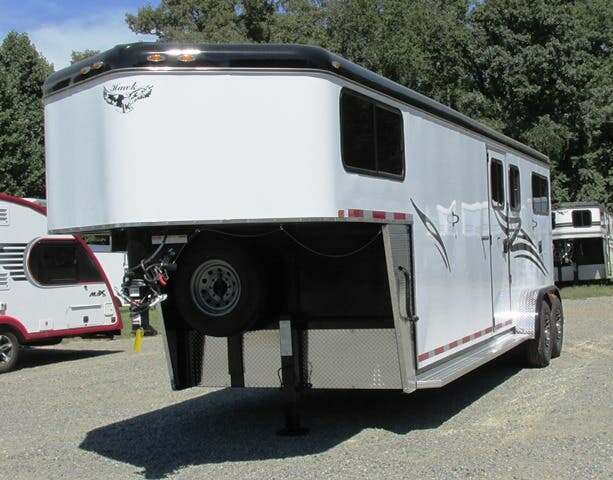 2019 2 horse Hawk Trailers 2H BP w/Dress 7'6"x6'8"
2019 2 horse Hawk Trailers 2H GN w/Dress 7'6"x6'8"
2019 3 horse Hawk Trailers Elite 2+1 GN with Side Ramp 7'6"x6'8"
2019 2 horse Hawk Trailers 2H BP w/Dress 7'6" x 6'8"
2019 2 horse Hawk Trailers 2H BP with Side Ramp & Dress 7'6" x6'8"
2019 2 horse Hawk Nicely Loaded "Plus Package 1"
2019 2 horse Hawk Nicely Loaded "plus package 2 "
2019 2 horse Hawk Nicely Loaded! 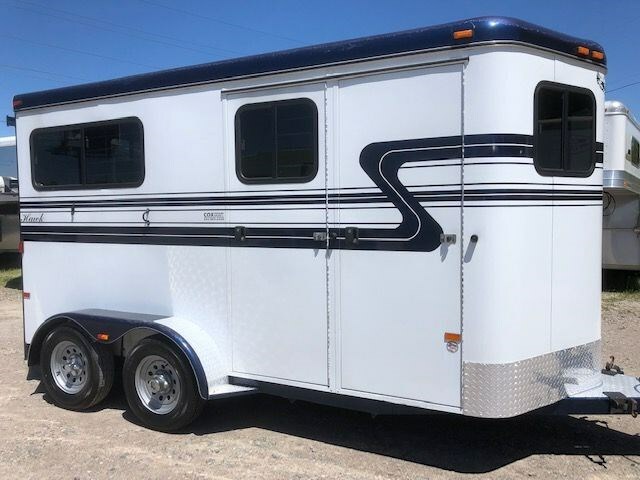 2019 2 horse Hawk 2 Horse Slant Load GN Elite- Tons of Extras! 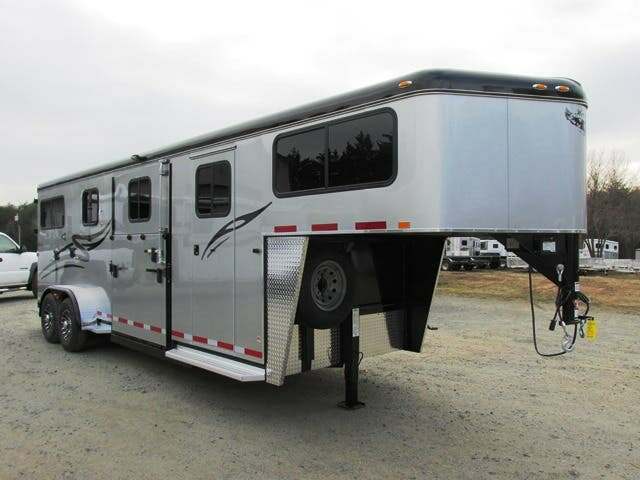 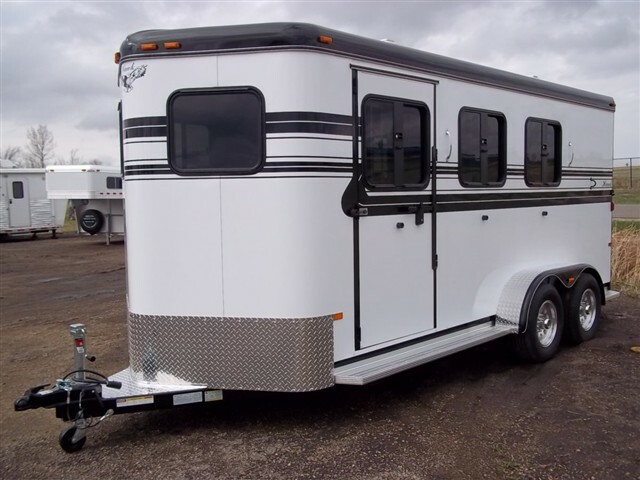 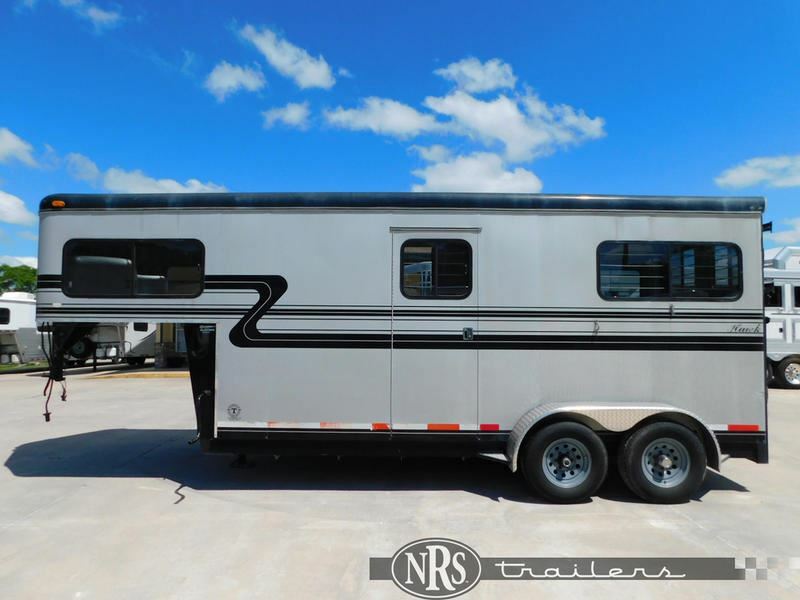 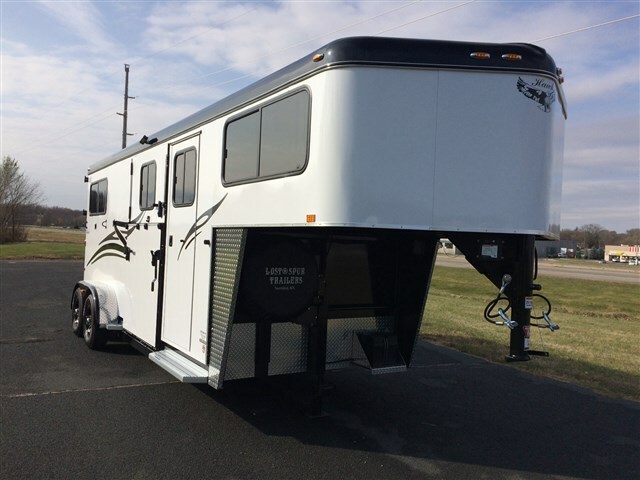 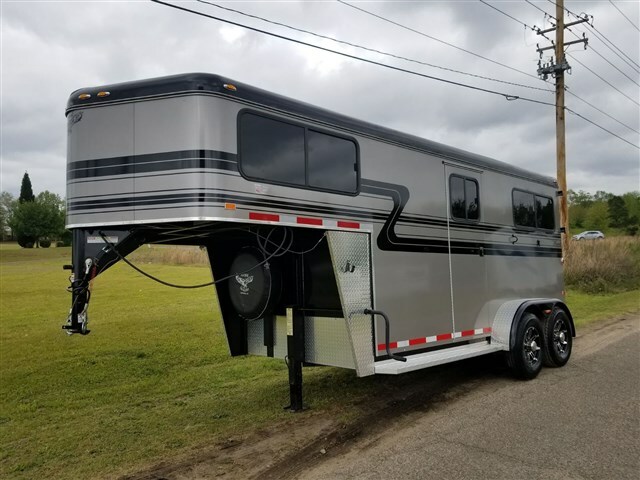 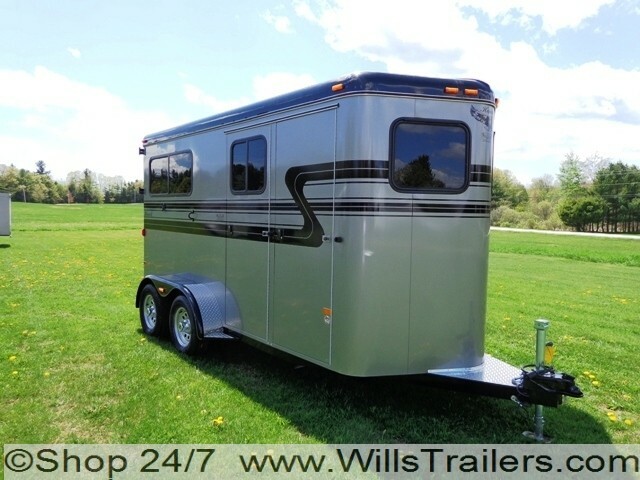 2018 2 horse Hawk 2H Classic Elite Gooseneck w/Dress. 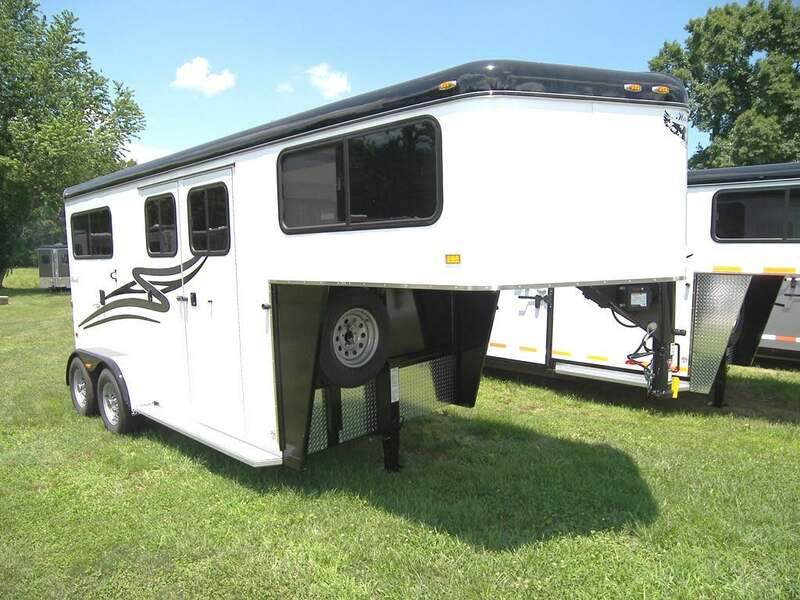 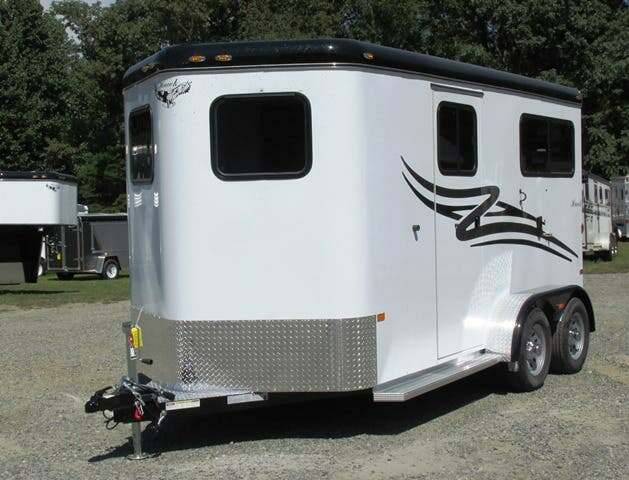 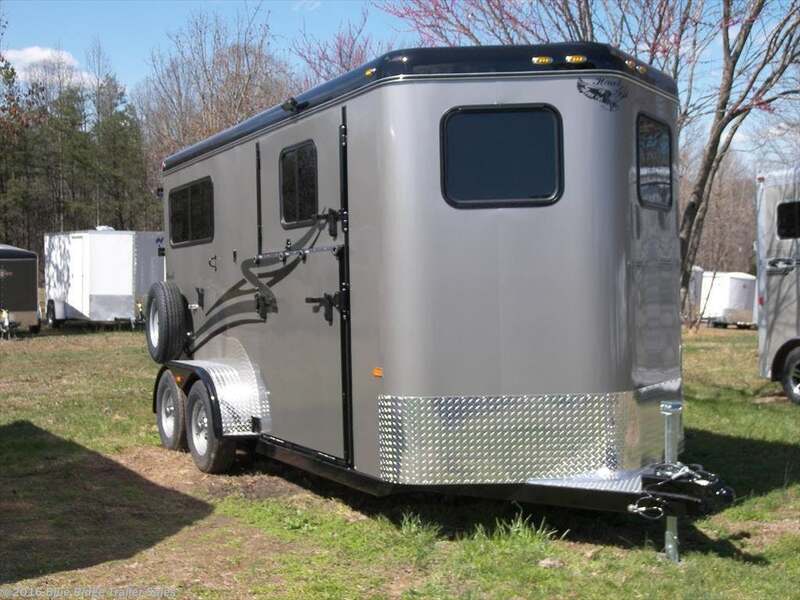 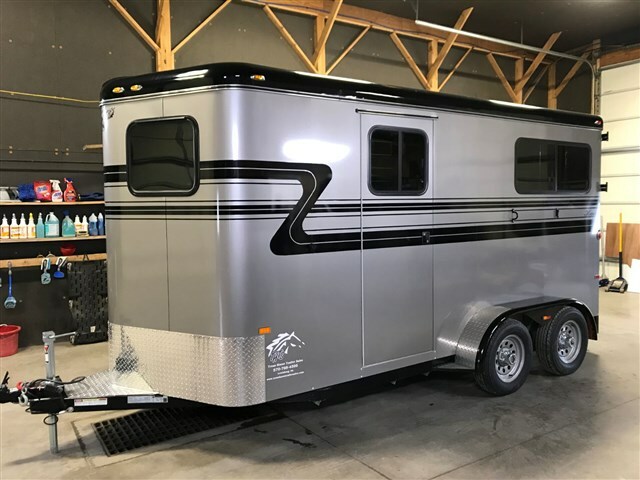 2018 2 horse Hawk 2 Horse Elite with Dressing Room. 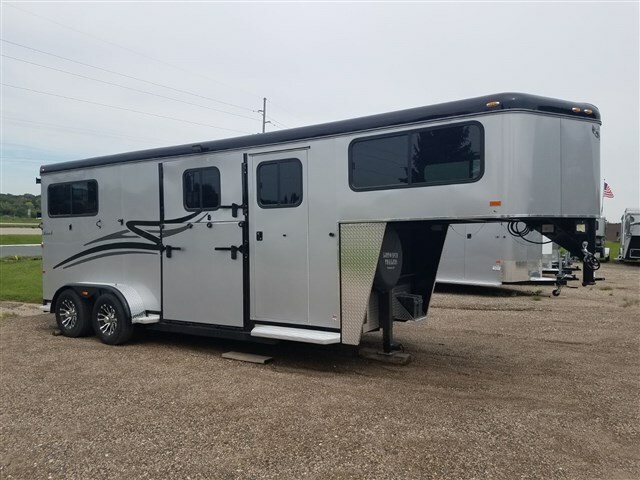 2018 2 horse Hawk 2 Horse Elite w/ Dress.